If you suffer with pain in the sciatic nerve, chiropractic care can offer relief for this excruciating condition. The sciatic nerve runs from your lower back, over your hips and buttocks and down each leg. Sciatica is a condition in which compression at some point on the nerve causes shooting pain down one side. The pain can occur at varying levels, causing difficulty in mobility for people suffering with the condition. There are many different causes of sciatica. Perhaps most common is a herniated disc in the spine. Herniated discs occur when the cartilage between bones in the spine slip out of place. This causes irritation of nerves along the pathway. Many activities like lifting objects, sports and unexpected jarring movements can cause a herniated disc. Usually a trip to the doctor for this type of pain will result in various x-rays and MRIs to diagnose the condition. Traditional medical doctors may prescribe medications and refer patients to physical therapy. Sometimes the spine is injected with corticosteroids. In extreme cases, surgery can also be a recommended option. Generally, patients suffering with sciatica will go to extreme lengths to experience relief. 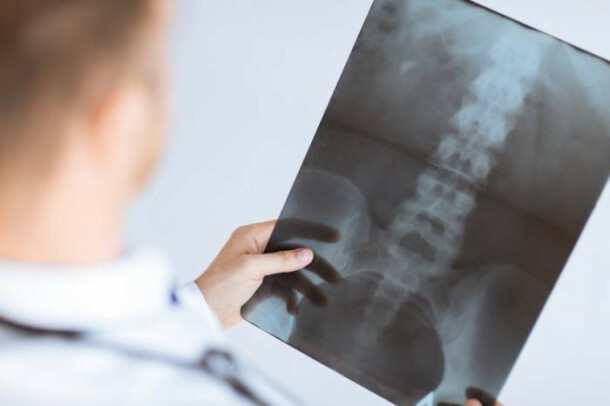 Rather than take dangerous medications, experience ongoing injections or undergo a dangerous surgical procedure, chiropractic care can provide a solution for sciatica sufferers. Spinal adjustments can increase mobility and improve overall physical functioning. Pain of sciatica has been shown to decrease significantly with ongoing treatments for approximately 50% of patients. It seems that the severity of the sciatic pain is a definite factor in the success of chiropractic adjustment to aid sciatica relief. Sciatica occurs because of structural damage to discs in the spinal column. Thus, acupuncture will not treat the underlying cause of the condition. However, acupuncture used in concert with chiropractic, hot and cold treatment, stretching exercises and other natural solutions can offer relief in the treatment of this incredibly painful condition. Acupuncture stimulates blood flow and signals muscles to relax, creating an environment for healing in the body. Don’t continue to suffer hopelessly with sciatica. 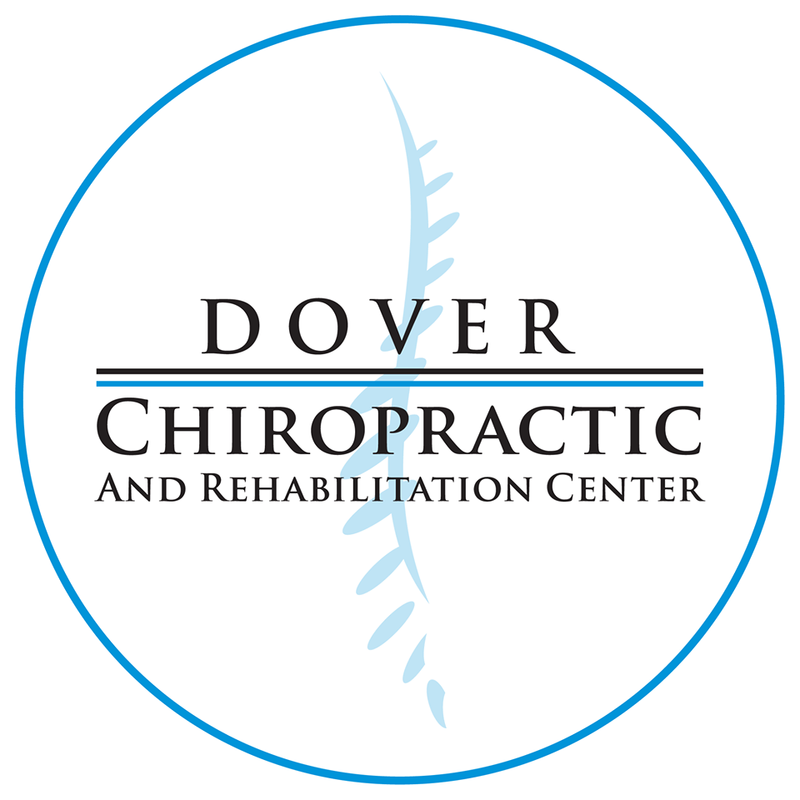 At Dover Chiropractic and Rehabilitation Center, we help patients develop a wellness plan to move from pain and immobility to relief and greater range of motion. We will work with you to bill insurance or find a financial plan that works. Our focus is our patients and helping relieve the debilitating pain of sciatica. Call today to speak to one of our knowledgeable and caring professional staff members. We can help you feel better and experience pain-free living again.